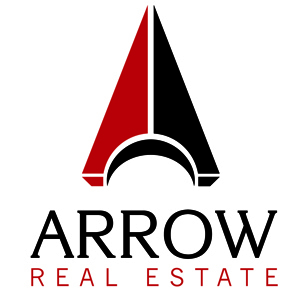 Arrow Companies is a dynamic and energetic real estate brokerage firm poised for future growth throughout Minnesota. We are building an extraordinary organization with a team of highly skilled and passionate entrepreneurs. 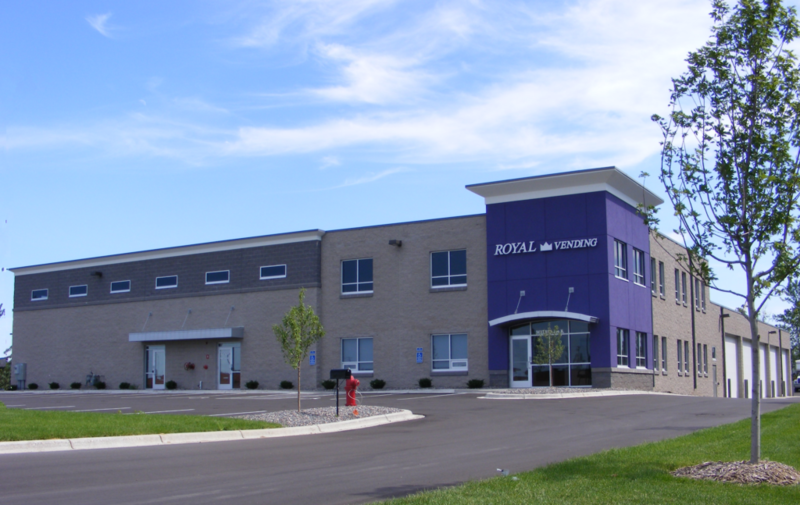 One of the key components of becoming a successful real estate agent is having the ability to provide comprehensive and innovative services. If you are self-motivated, passionate about what you do, and enjoy helping people in a collaborative team atmosphere, a real estate career at Arrow Companies may be a perfect fit. Please complete the form below to express interest in working for Arrow Companies. As appropriate positions become available, we will contact you.